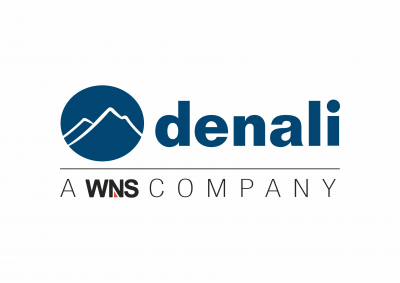 Denali is now a part of the WNS family – a leading global business process management company. Together, we enable organizations to influence more spend through effective category management and to transition into a new procurement operating model. We deliver high-end global sourcing and procurement solutions to some of the world’s leading brands. Denali supports Global 1000 companies by offering an array of best-in-class procurement solutions, including Category Management, Strategic Sourcing and Category Management, Contract and Supplier Management, Tactical and Transactional Procurement, and Accounts Payable. We bring deep Category expertise extending across various direct and indirect spend categories. With more than 2,600 procurement specialists across 57 global delivery centers, we combine our deep domain expertise with modular and scalable offerings, and next-gen technology and analytics solutions to transform the procurement landscape. We leverage flexible engagement models, a global delivery network and programmatic approach to drive sustainability and adaptability.